With Spring, comes one of Prop Studios favourite time of the year – Chelsea in Bloom. Every year our workshop transforms into a floral fantasy – twisting, tying and forming thousands of stems into our latest window design. 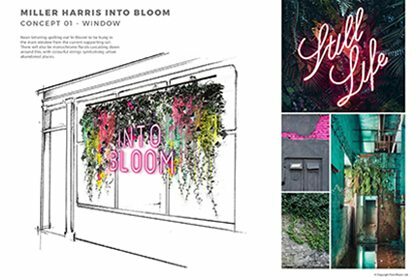 Chelsea in Bloom is a floral art show that spills out of the Chelsea Flower Show onto the local neighbourhood from 21st May to 27th May 2018. The show is judged every year by a panel of Royal Horticultural Society (RHS) affiliated judges. This years theme is ‘Summer of Love’ and is inspired by the upcoming Royal wedding which can be interpreted as “Royal, wedding, golden ‘Summer of Love’ era of the 60’s/70’s or just ‘love’ generally”. 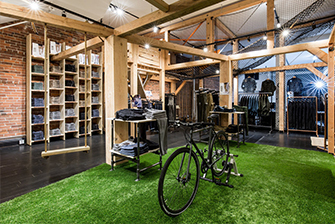 Our Designers are busy creating on-brand themed concepts that drive footfall, increase brand awareness and push social engagement. Our workshop team plough through early morning flower markets in the UK and internationally, mainly Holland, to find the best long-lasting blooms for our designs. 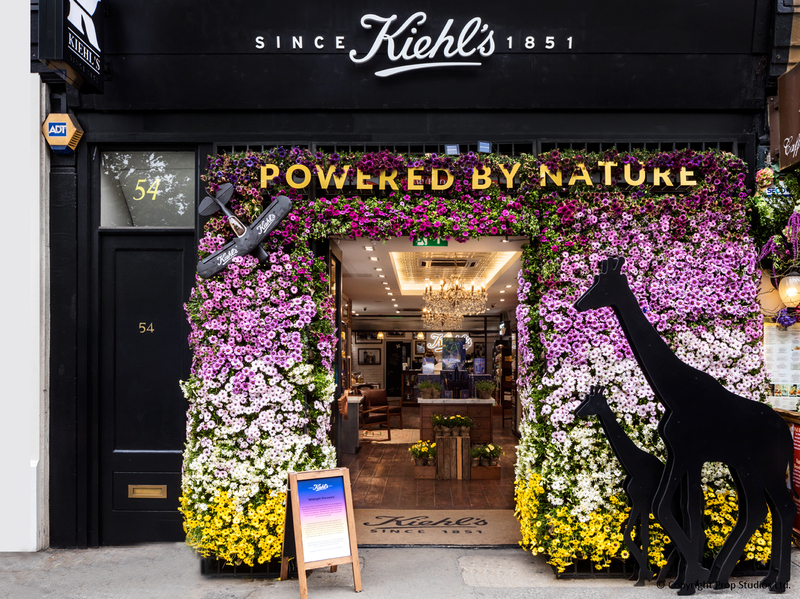 Our award-winning design for Khiel’s tied a new product release in with the Floral Safari theme through an ‘African Sundowner’ scene – marking the safari transition from day to night. 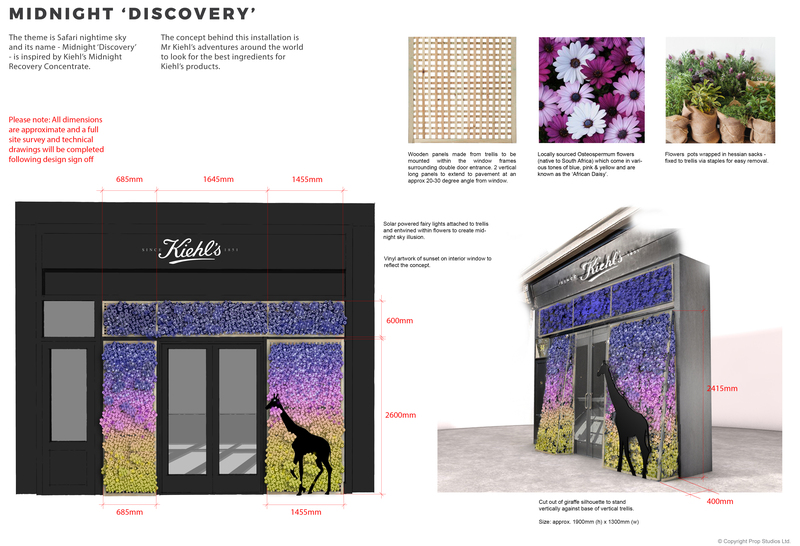 We built a community connection between customer and brand by designing a window scheme that could be literally shared with customers by having the 670 flower pots available to take home individually. Our scheme was awarded Gold by the RHS panel. 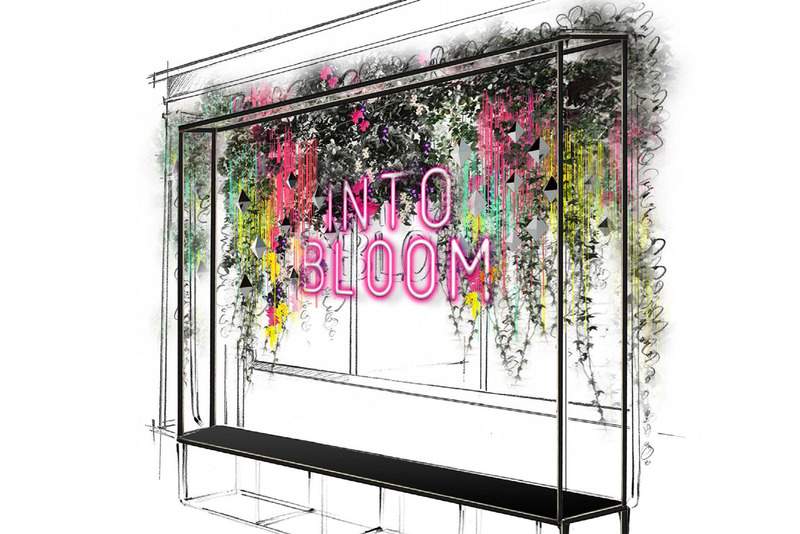 Across the city, floral fever takes over with the art show extending to Covent Garden in Bloom and Belgravia in Bloom. 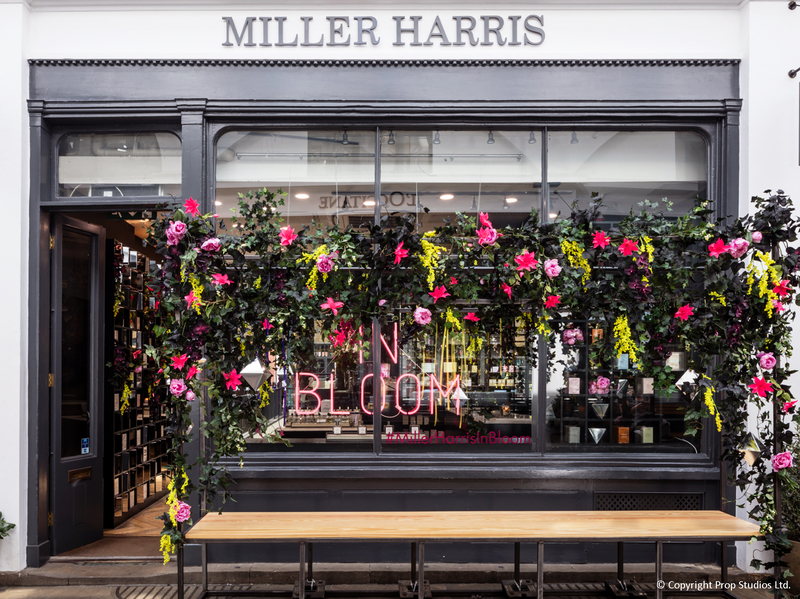 Last year we worked with parfumier Miller Harris to transform their store for the Covent Garden in Bloom campaign. 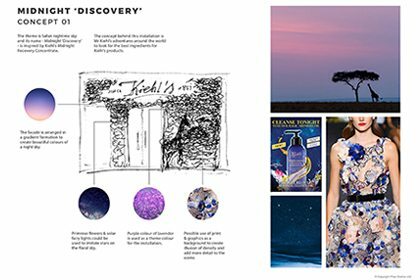 The aim was to highlight and showcase specific floral accents, taking the modern Bohemian spirit of Miller Harris as inspiration. This year is no exception, as we craft floral brand experiences in our studio, ready for production in our workshop and installation in-store. 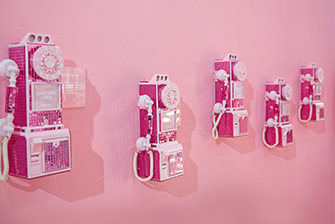 We focus on crafting unique, memorable displays that visually communicate brand identity. 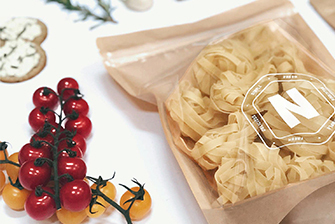 Keep an eye on our Instagram @PropStudios for ‘Behind the Scenes’ snapshots. For more information about our creative process, capabilities and how we can help you, please contact us today on +44 (0)207 399 8664.